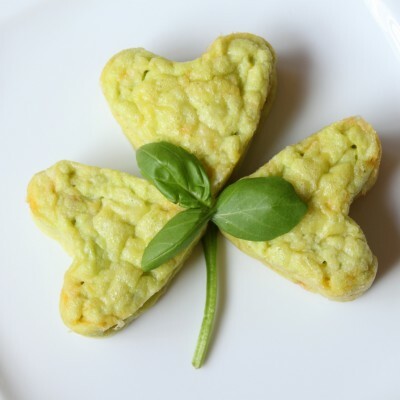 Making a special breakfast doesn’t have to hard make it a little fun with these St. Patrick’s Day Breakfast Ideas! 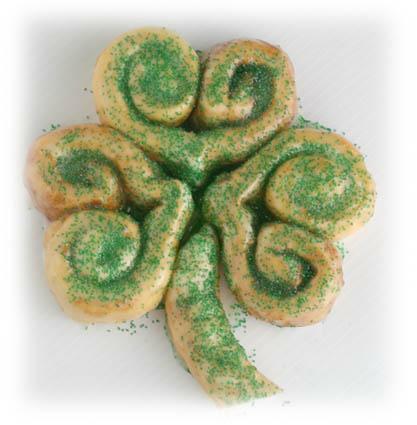 Click through these fabulous recipes for some St. Patrick’s Day fun! 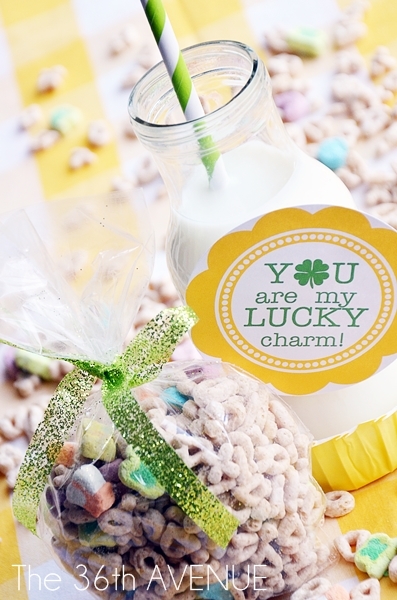 For more St. Patricks Day fun check out these St. Patrick’s Day Coloring pages. This might require a bit of work, but it is over the top fun! I love the fact that you can put this breakfast together the night before and surprise your family the following morning. 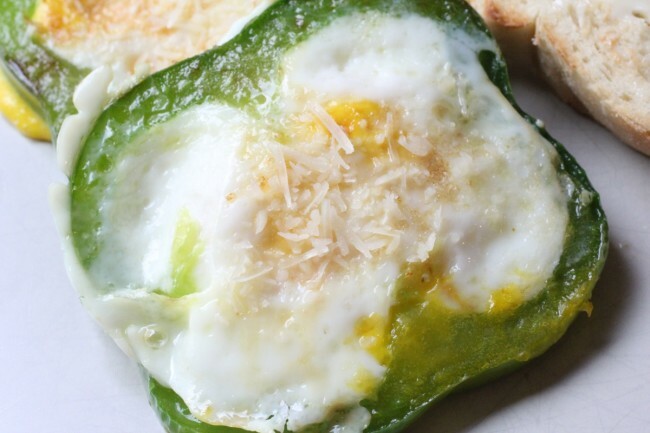 Quick and easy breakfast! 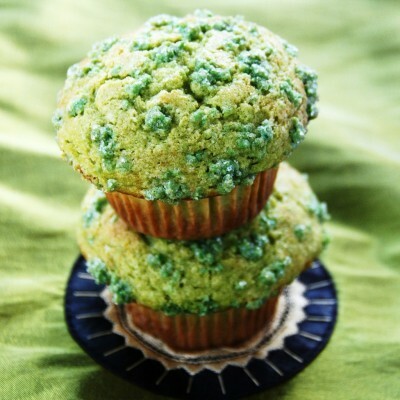 Kids will love their breakfast favorites with a touch of green! Love cinnamon rolls? 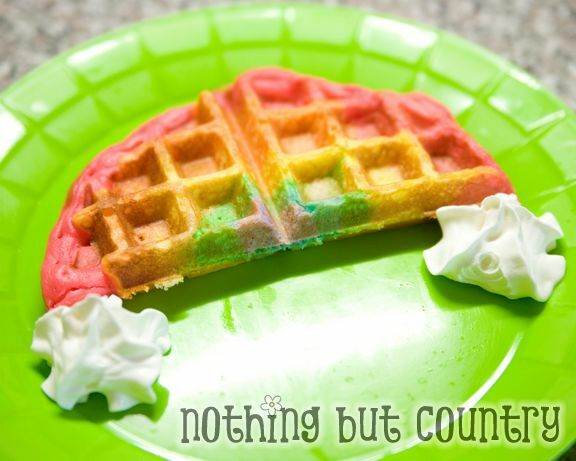 Spin it into something fun for St. Patrick’s Day breakfast. This rich and cheesy breakfast casserole is a family favorite. Make it for special occasions. Go green- in honor of St. Patrick’s day. It’s about the closest thing you will ever get to eating “Green Eggs and Ham”. What’s more fun that rainbow anything? Double Rainbow anything!! 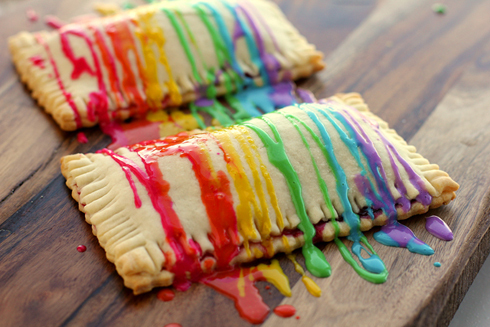 These poptarts are filled with a fresh, rainbow fruit filling, baked until golden brown, then topped with a drizzle of sweet, rainbow icing. 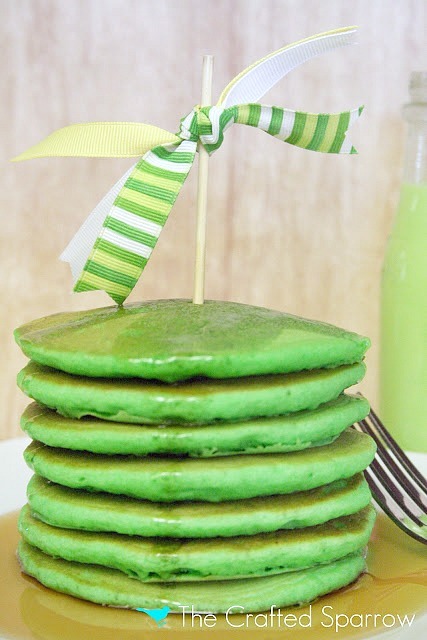 Did your Mom ever make green pancakes? 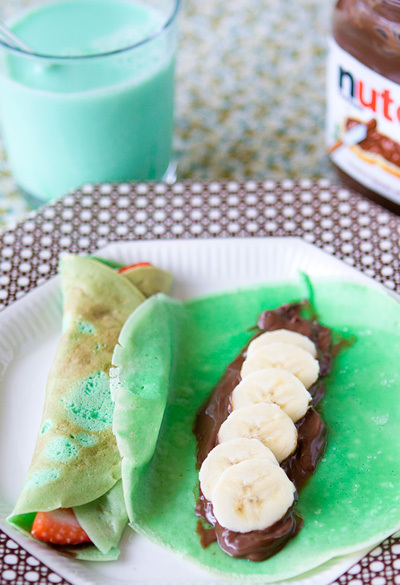 Take it one step further and try celebrating all things green with some green crepes today! 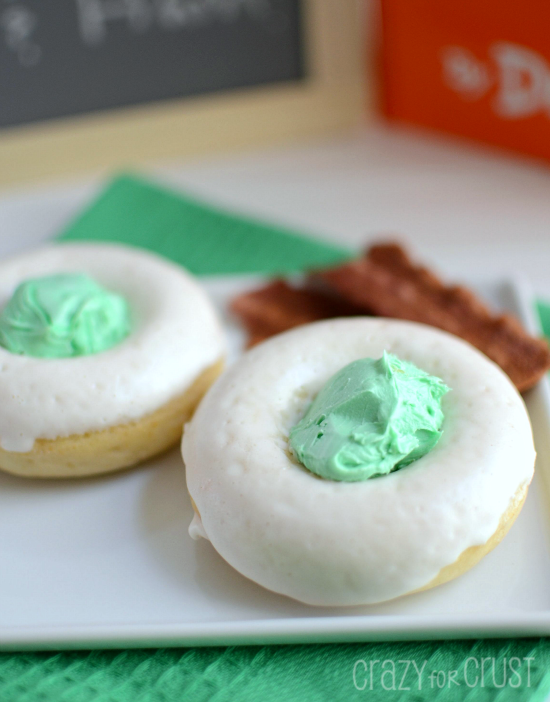 This crazy spin disguises donuts for green eggs and ham! 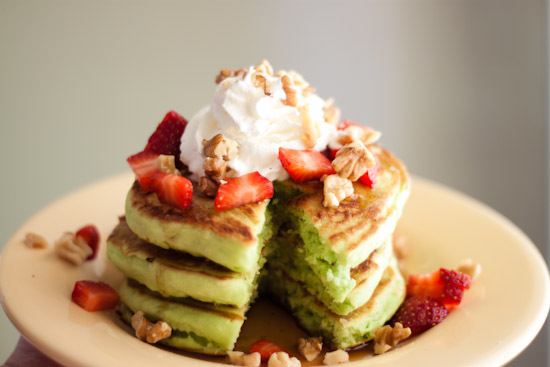 Fun and simple variation on the regular green pancake recipe! 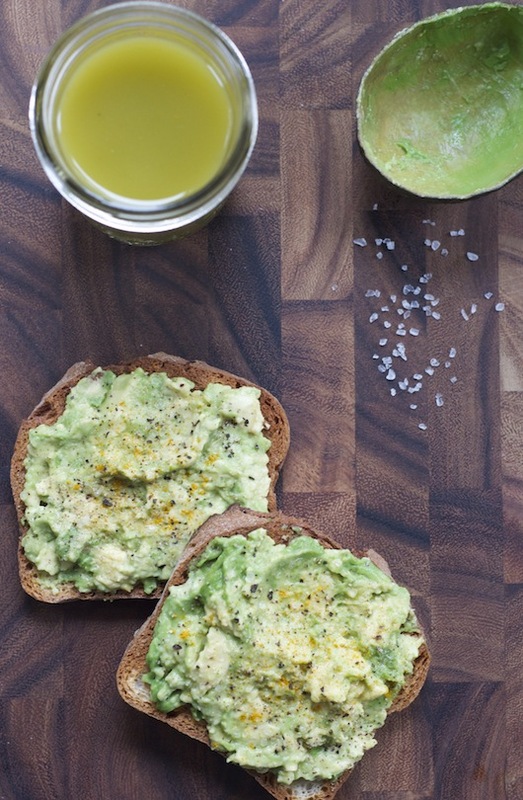 If you are looking for a more healthy and green breakfast item try this recipe. 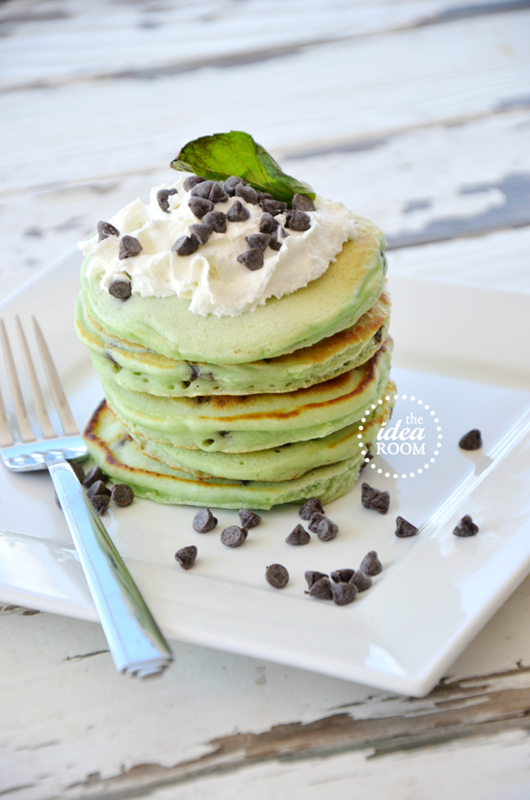 Instead of just coloring the same old pancakes green, I thought we would give Mint Chocolate Chip pancakes a try. 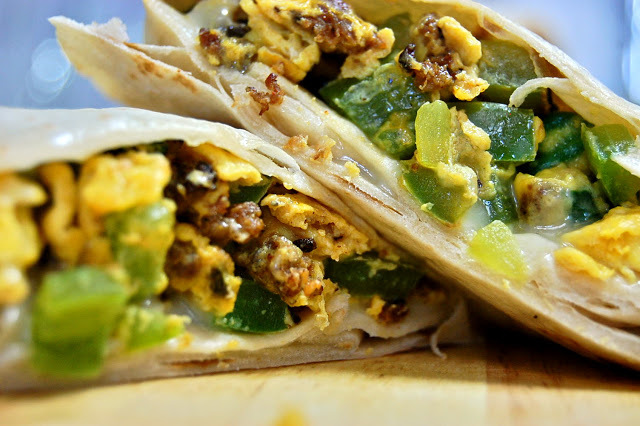 Just one trip to the grocery store, you will have everything you need to make this amazing breakfast! Rainbow on a stick skewers! 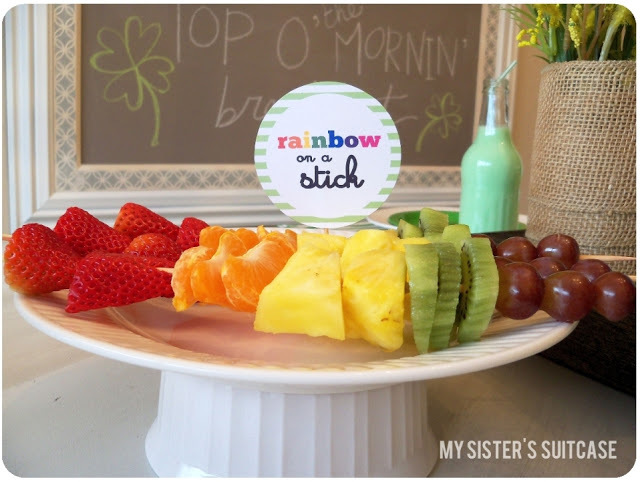 Healthy and easy these fruit sticks are the perfect addition to any celebratory breakfast! 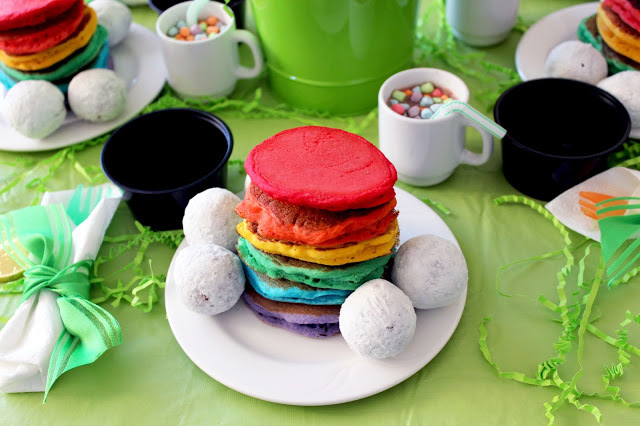 If you feel like rainbow pancakes might be above your skill level, we’ve got the perfect St. Patricks Day recipe for you. These are all so cute! My girls would love all of these!